REN21 was established in 2005 to convene international leadership and a variety of stakeholders to enable a rapid global transition to renewable energy. 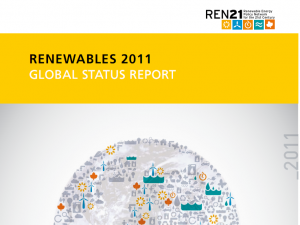 REN21’s Renewables Global Status Report (GSR) was first released later that year; it grew out of an effort to comprehensively capture, for the first time, the full status of renewable energy worldwide. The report also aimed to align perceptions with the reality that renewables were playing a growing role in mainstream energy markets and in economic development. Over the years, the GSR has expanded in scope and depth, in parallel with tremendous advances in renewable energy markets and industries. The report has become a major production that involves the amalgamation of thousands of data points, hundreds of reports and other documents, and personal communications with experts from around the world. Initially researched and written in its entirety by Eric Martinot, with input from many international contributors, the report has become a true collaborative effort among several authors, REN21 Secretariat staff and Steering Committee members, regional research partners, and more than 100 individual contributors and reviewers. 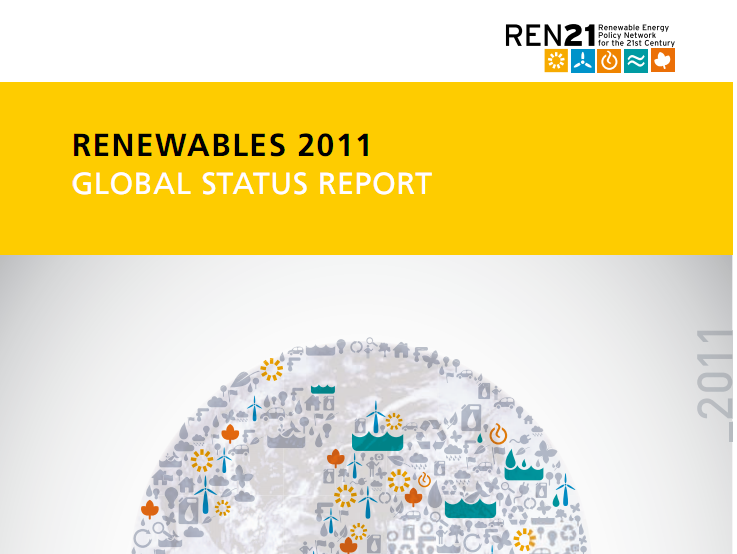 The increasing need to optimize the process of GSR data collection led to the launch in 2010 of REN21’s Renewables Interactive Map. Today, it is a streamlined tool for gathering and sharing information online about developments related to renewable energy. With interactive features that allow access to regularly updated policy and market overviews by country, region, technology, and sector, the map makes relevant information more accessible and dynamic. It also offers GSR researchers and readers the possibility to contribute on an ongoing basis while connecting with the broader renewable energy community. Log in | 72 queries. 0.924 seconds.